NEW HERO CLASSES! Blood Elf Rogue and Dwarven Priest! 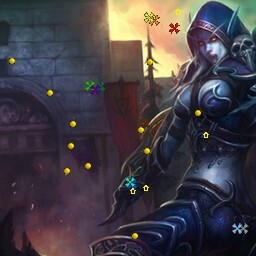 Play in this alternative timeline of Lordaeron. Just like WoW; choose your class, level up, gain items, and destroy your enemies.